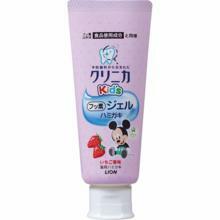 [en] Product features: Contents: 130 g Size: 213 * 44 * 35 (mm) Breath-resistant toothpaste that lasts refreshing feeling. 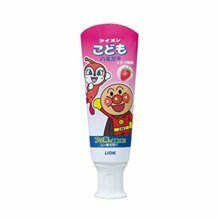 The flavor of a refreshing peppermint spreads in your mouth is 130 g. Product explanation Product explanation "Etiquette Lion 130 g" is toothpaste for bad breath prevention for those who care about mouth odor. Sodium polyphosphate · sodium hydrogen carbonate was blended. The refreshing flavor of peppermint spreads in your mouth with a cool feeling of long-lasting. 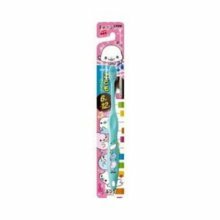 [en] Product Description Size: S Product introduction "Systematic interdental brush S 8 pcs." Is an interdental brush that can firmly brush between the teeth of the back tooth where the nest of periodontal disease bacteria is likely to be formed. Adopts ultra-high strength wire that is hard to break and hard to bend and a convergent nozzle that increases wire strength. Compact head so that it is easy to operate in the oral cavity. 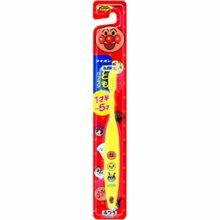 Also, since the handle is a lock handle that can be held firmly, brushing can also be done firmly between the teeth of the back teeth that are difficult to reach. 8 pieces entered. Precautions on use ● When the interval between teeth is narrow and difficult to insert, please do not force it. It can damage teeth and teeth guki, causing wire bending and breaking. 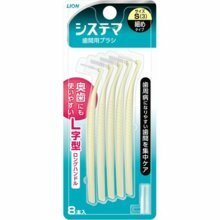 ● When the interval between teeth is narrow and it is difficult for a brush to enter, please use a thinner size than this product. ● Please use wire without bending. Bending repeatedly will cause it to break. ● When the tip of the brush becomes disturbed or when the wire gets out of elasticity, replace it with a new brush. ● Depending on the condition of teeth, bleeding may occur at the beginning of use. If bleeding continues, please refrain from using it and consult a dentist. 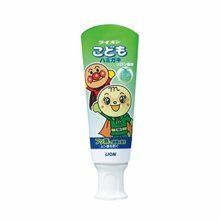 [en] Products Introduction Milk teeth that are prone to tooth teeth and permanent teeth replaced. To a strong tooth that can not be defeated by mushroom teeth 1 enzyme decomposes and removes dental plaque. 2 Cleaning scrub formulation that enhances plaque removal efficiency. 3 Fluorine strengthens the tooth structure and prevents mushroom teeth. ◆ Xylitol (natural sweetener) formulation. Let's get a regular checkup of your teeth at a dental office. 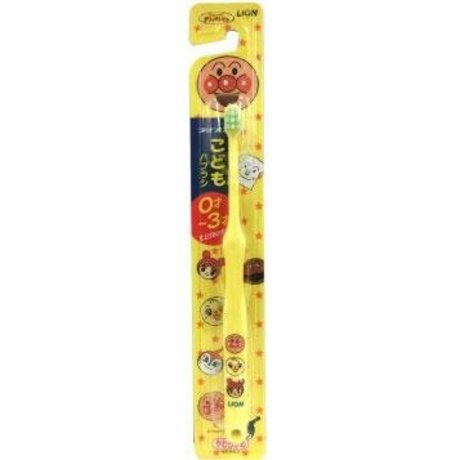 Precautions on use ● Please do not attach directly to scratches around your mouth. 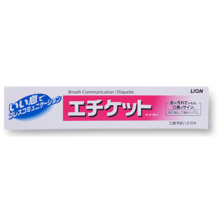 ● When abnormality such as rash appears, please discontinue use. ● When you come into contact with eyes, rinse thoroughly with water immediately without rubbing. In any case, if anomalies remain, bring your items and consult your doctor. 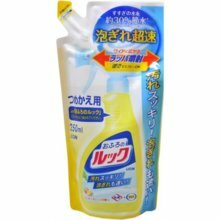 [en] Because the toilet paper does not become ragged, it is a toilet wiping cleaner that can easily "wipe it suddenly". 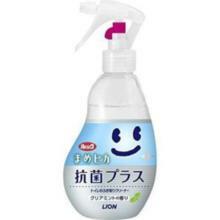 · By "antibacterial ingredient" formulation, suppress to odor bacteria. · Blending toilet paper is added to prevent "crackling" ingredients. · Cleaning · Sterilizing ingredients clearly remove splashing urine smears and bacteria. 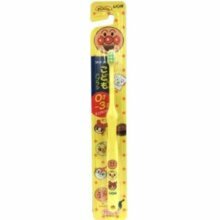 - Compact and cute design that can be put out without leaving it on the shelf. 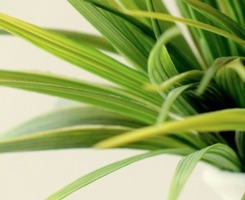 · Refreshing scent of refreshing clear mint. Precautions on use · Do not use outside applications. · Keep out of reach of babies. · Do not spray on people. · Do not spray at higher eyes. 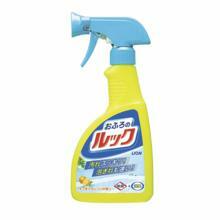 · Store at high temperature, avoid direct sunlight. · Use with good ventilation. · For rough people, use cooking gloves. · Wash hands thoroughly with water after use. · Spray on the toilet paper and wipe off the hot water wash nozzle, warm air outlet · switch. · Do not use near fire. · To avoid it, do not flush a lot of toilet paper or paper that can not flow with water at one time. Turn the pink stopper 90 degrees. · Rinse thoroughly with water immediately without rubbing when entering the eyes. · Drink water when swallowed. 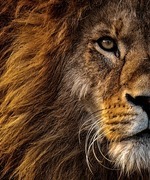 · When there is abnormality, bring the product and consult a doctor.